27/05/18, Krzeszowice, Poland - Time for revenges: Riobo and Bauml had their moments! 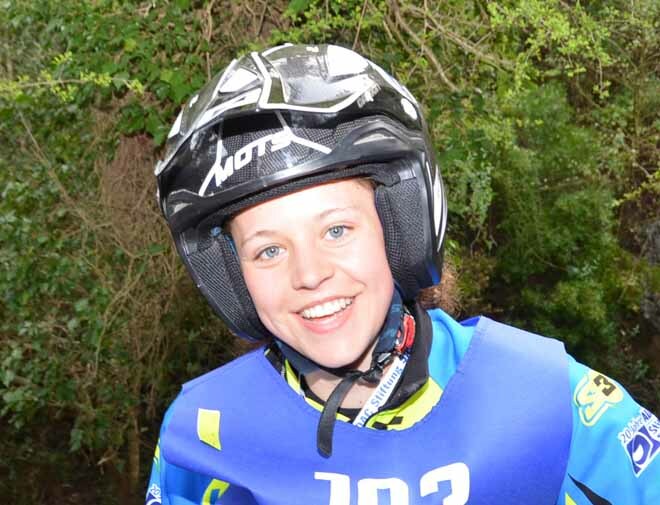 Spanish Martin Riobo (Gas Gas) and German Theresa Bauml (Montesa) back on top in the third round of the FIM Europe Youth and Women championship, disputed as second day consecutive in Miekinia, 4 km from Krzeszowice, Poland. Same circuit of the day before, with 14 sections slightly simplified in each of the two loops. Still nice weather and high temperatures. This was the time to take a revenge for those riders who did not match the expectations the day before. And a brilliant reaction came curiously in both the main classes. We were wondering why two-time European champion Theresa Bauml had not yet climb the highest step of podium and here it is. 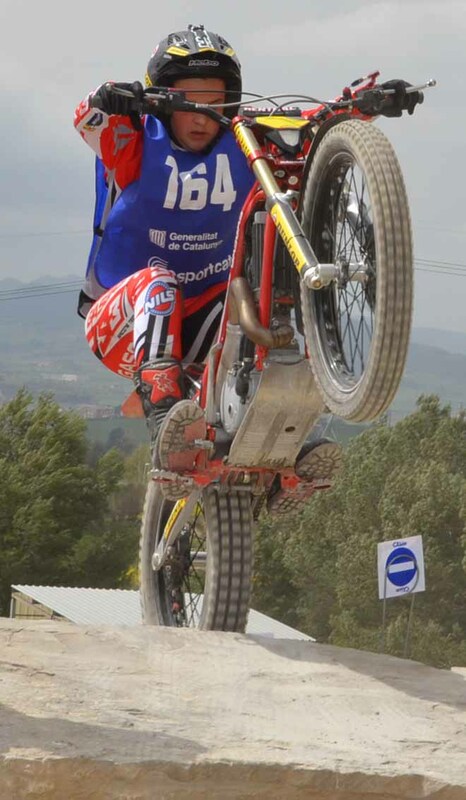 But the fight with the former leader Spanish Berta Abellan (Vertigo) was very close. Only one single mark (total of 4 on the two laps against 5) was the gap between the twos. 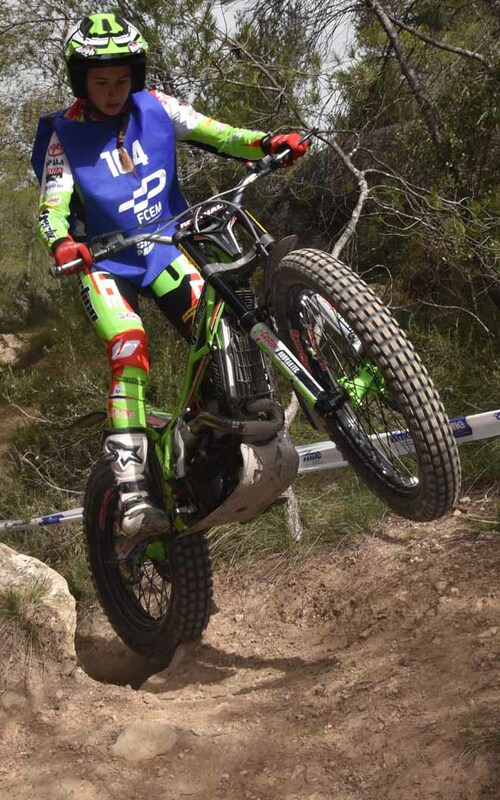 The other key player in this first part of the championship, Italian Sara Trentini (Montesa) made too many mistakes and slid in fifth place, overtook by two Norwegians : Huldeborg Barkved (Gas Gas) and Ingveig Hakonsen (TRS). It was the first podium for Barkved. In the championship Berta Abellan is still leading but Theresa Bauml is chasing more close. 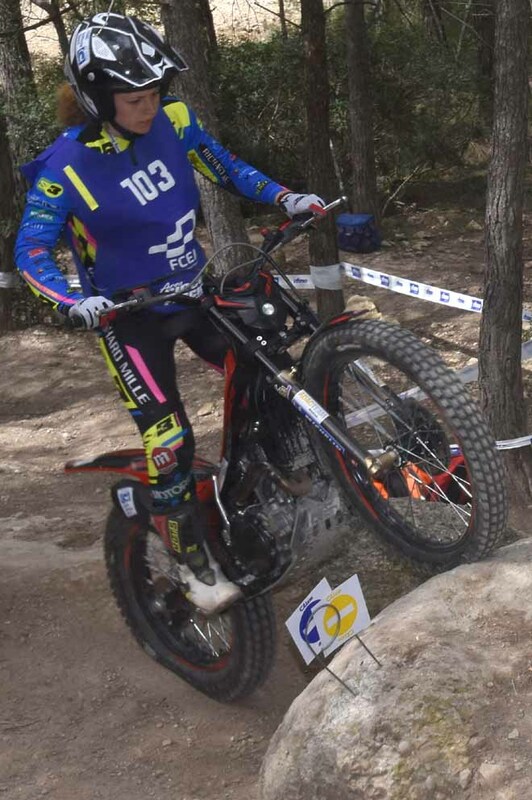 Riobo was the winner at the first round n Castilloli and after a poor fourth place got yesterday wanted soon to return on top. His raging reaction came in the second lap, because his start was not too good. 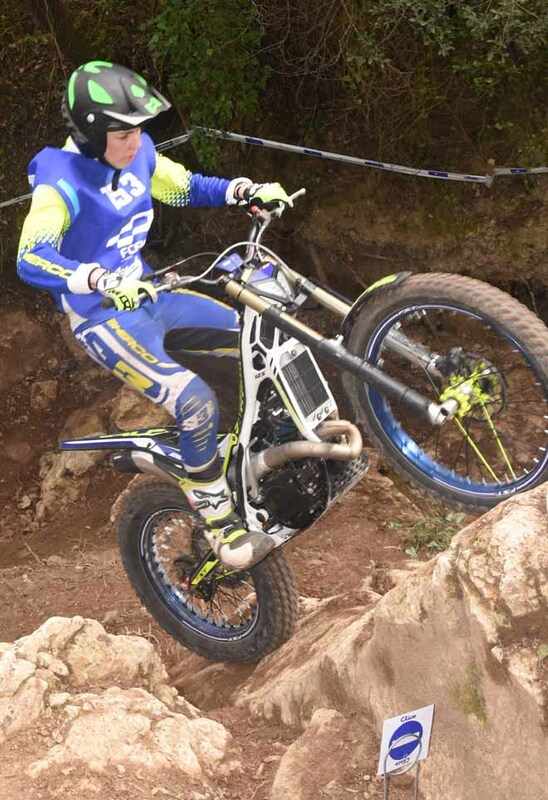 On the contrary Norwegian Mats Nilsen (Sherco) had a superb first phase. He cleaned all the first 7 sections and close his first lap with 13 marks. 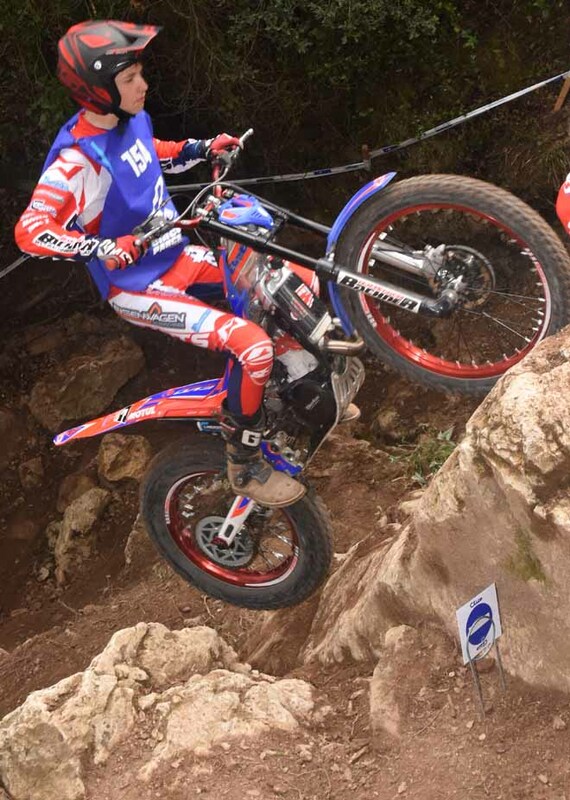 He was leading six points clear of Austrian Marco Mempor (Beta) and seven of the future winner. 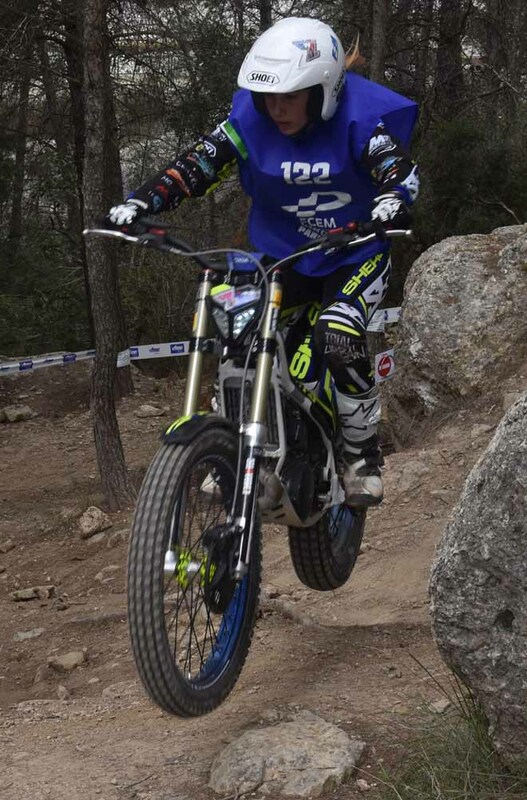 But Riobo in the second lap was superlative: only 6 errors. Nilsen worsened (21) and was reached by Mempor, beaten by the number of dabs, having both the same number of cleans. Riobo is leading in the championship. 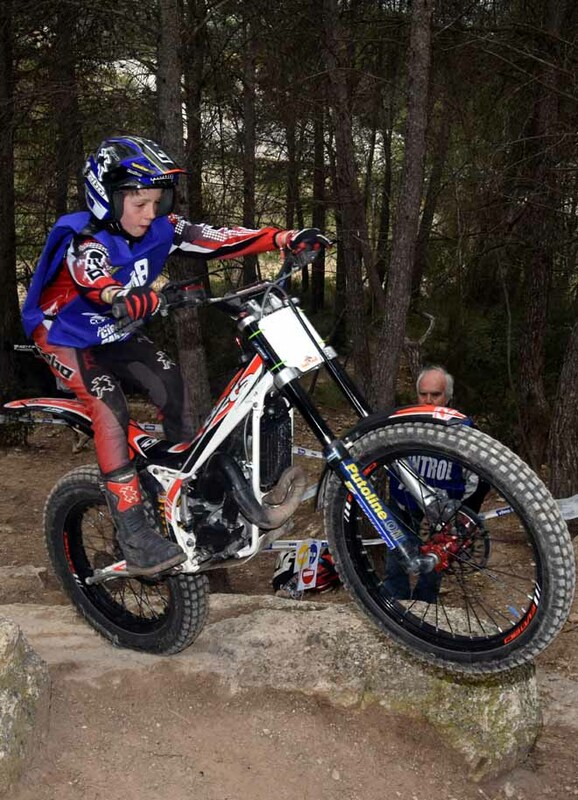 In the International Youth class, first win for British Henry Hemingway (Beta) , while French Lena Volpe (Sherco) won again the International Women class. Next appointment will be in Santo Stefano d’Aveto, Italy on 4th of August. Tempo di rivincite: tocca a Riobo ed alla Bauml! Un'altra giornata molto calda con le zone leggermente semplificate. Purtroppo dopo il brillante secondo posto di ieri Sara Trentini (Sembenini Montesa) non ha saputo ripetersi ed e' slittata in quinta posizione. Conferma al nono posto per Martina Gallieni (TRS). 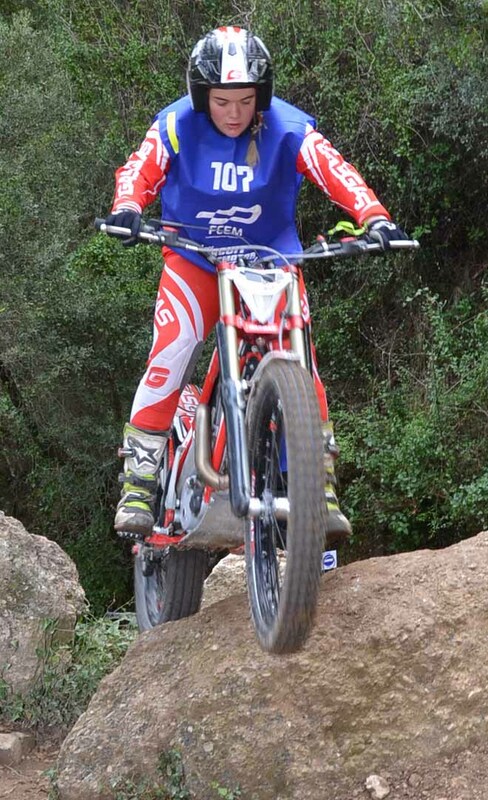 Nella Youth male Andrea Gabutti (TRS) in nona posizione. Un po' di vacanza prima del quarto round in programma a Santo Stefano d'Aveto il 4 agosto.